Would you like to present your company in a modern and progressive way on the Internet? Convince your customers with individual and modern web design. According to Google, more than 60% of all search requests are currently made via smartphones or tablets. 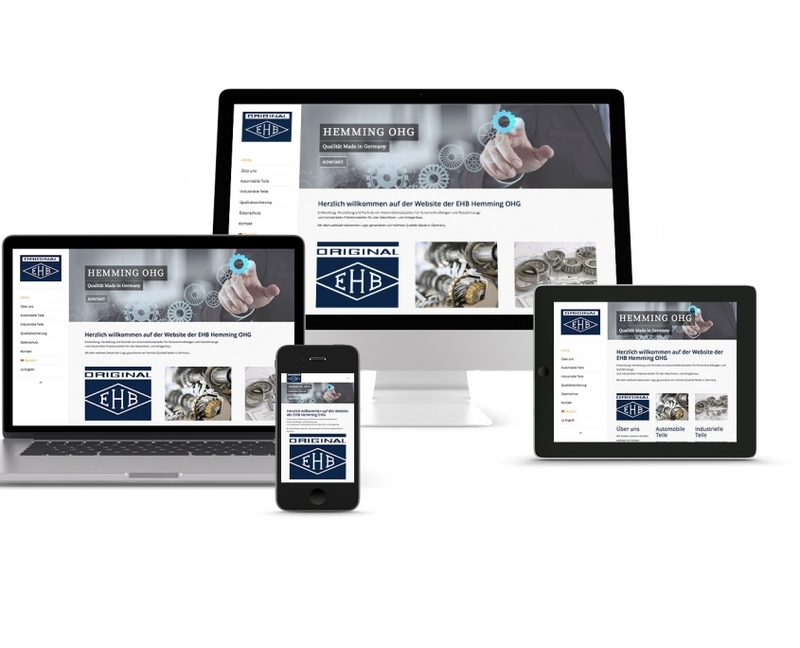 However, only a very small proportion of corporate websites are already optimized for mobile devices today. 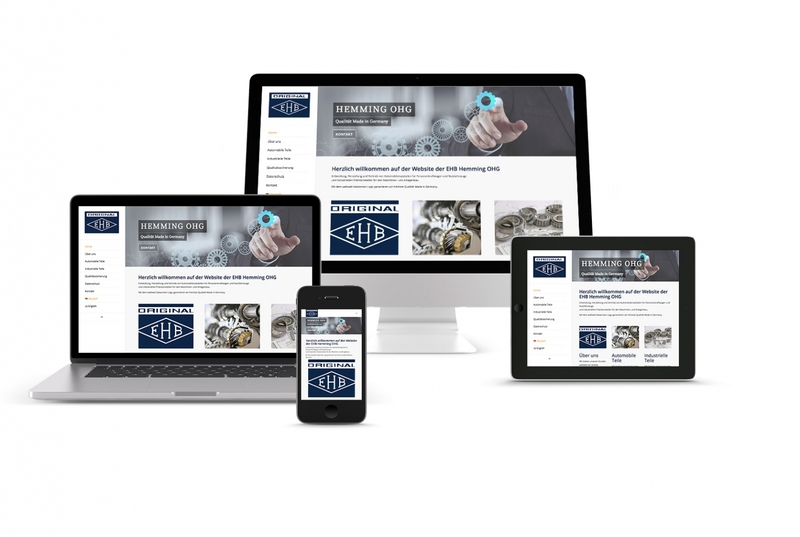 Are you planning a new website or does your website need a redesign? We will gladly inform you during a non-binding initial discussion about the manifold possibilities. Simple shapes, flat colors, lots of whitespace, clear typography and symbol choice are the characteristics of Flat Design. A realistic depiction of three-dimensional elements, drop shadows and ornaments is dispensed with and the design is reduced to the essentials – in a sense a minimalist approach. Less is more. Especially the rising market share of smartphones and tablets means that more and more website operators and designers have to rethink – because the access to online content is now no longer just on the classic desktop PC. Websites have to be visually convincing, and they succeed with beautiful and extraordinary pictures. The essentials are thus brought to the fore. Faster Internet connections make it possible to load large wallpapers and videos without causing any delays. Modern websites are characterized by a fixed navigation. As a result, the navigation bar at the top remains constantly visible when scrolling the page and can thus be used at any time. SEO stands for search engine optimization and refers to measures that serve the better placement of websites on search engines such as Google or Microsoft Bing. SEO is a branch of online marketing and is often used in conjunction with search engine marketing (SEM or search engine marketing). The use of a CMS offers many advantages, such as the content and the design of the website, for example, managed separately. On the one hand, this enables quick, comprehensive changes for the entire website and, on the other hand, a smoother updating of the contents.